This is going to sound lame but I was so hoping one of the boys would like origami. I have never even tried (except snowflake making) but I totally think it’s cool. 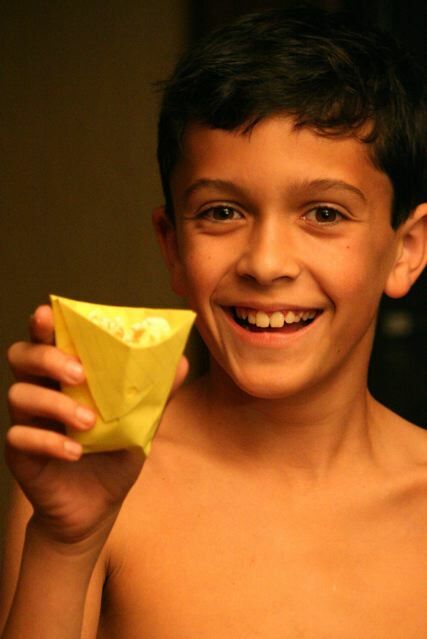 Tony asked me after homework if he could look up origami and then he proudly showed me this…. It’s a drinking cup that he is using as popcorn storage. He has also made cootie catchers ‘fortune tellers’, and paper claws to chase his brothers around the house. I dig it. Other things I hope: 1. a yo-yo er in the family, 2. a collector of something 3.a really good bubble gum blower 4.excellent paper airplane maker 5. a musician, I could go on but I’m boring myself. 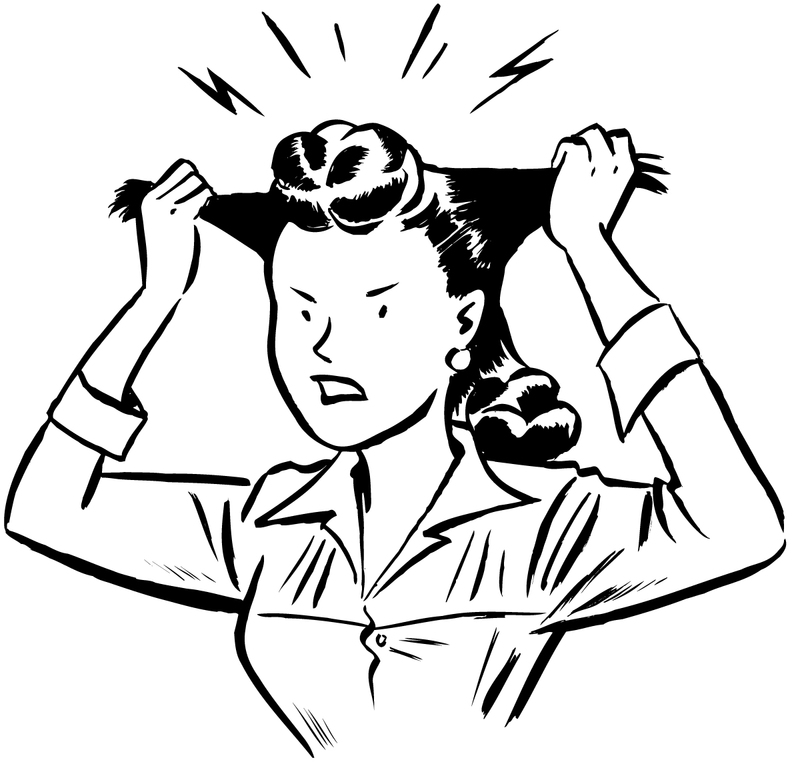 Children, Moms, housework, communication, manual labor, playdates……stress triggers. I can’t stop ’em. But I can stop my reaction to them. Today I struggled volunteering in 1st grade (the kids were not into the centers at all), at home I struggled with the kids(we had two extra). I felt a volcano of emotion below the surface….but I didn’t blow. (oh but people got the stink eye) I will remain calm 75% of the time, starting now!